Who doesn't like a sweet treat?! 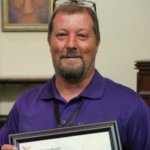 Mission Possible Cookies help men and women get back on their feet and gain skills that will help them gain employment. 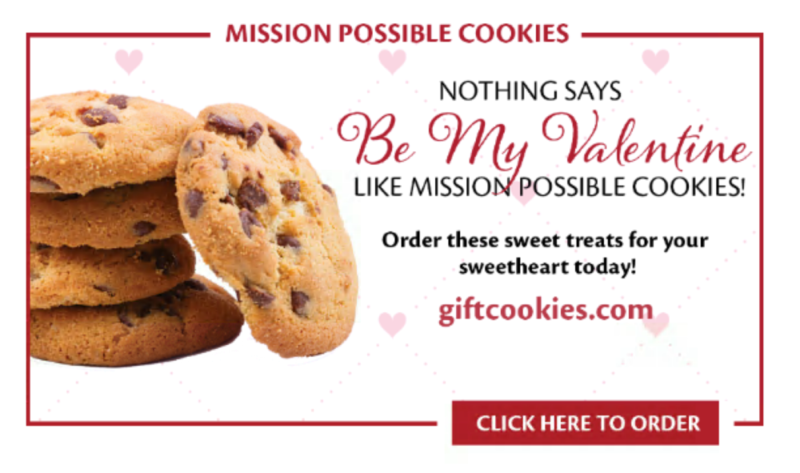 Your purchase of Mission Possible Cookies makes our mission possible, 100% of proceeds go back into Phoenix Rescue Mission program to end homelessness and hunger in the Valley of the Sun. Your will not only make Valentine's Day special with a delicious treat to say "I love you" to the special people in your life, you will also be saying, "I care" to hurting neighbors in Maricopa County. Who thought making an impact in someones life would be o delicious?! Visit giftcookies.com to check out our feature items, and read stories of transformation because of your support! This entry was posted in Culinary Arts Program, Newsletters, Social Enterprise. Bookmark the permalink.